One part of the Government’s 25 Year plan for the environment which has received very little attention or comment is their plan to commission a review of National Parks in England. The Council for National Parks have broadly welcomed the plan but have also raised some concerns – see here. The UK’s first National Parks were created by an Act of Parliament in 1949 following the government’s 1947 Hobhouse Report, which remains the basis for most protected landscape designation in England today. Now, 70 years on, the Government will commission a review for the 21st Century. This will consider coverage of designations, how designated areas deliver their responsibilities, how designated areas are financed, and whether there is scope for expansion. It will also consider opportunities to enhance the environment in existing designations and expand on the existing eight-point plan for National Parks to connect more people with the natural environment. Five years ago, commissioning a review into National Parks would have been a recipe for their further emasculation (see here for example) but this announcement makes me feel that they are going to be strengthened and properly funded. Who is to chair the review? Dame Fiona Reynolds would be a good choice in my view. So, what exactly does the second paragraph above from the 25 Year plan actually mean? At this point, as with many things in the plan it is unclear but here are a few thoughts of mine as to what might be around the corner. I’m assuming that this means geographic coverage. There have been recent calls for the greenspace in London to be designated as a National Park – see here. As a plan it perhaps isn’t as counter-intuitive as it first sounds as it would certainly further encourage a great many people to engage and connect with the natural environment. I have been struck for many years by the huge hole in the Midlands which is devoid of any landscape designation. I used to work in Northamptonshire for many years and believe a case could be made for designating the Nene Valley or Rockingham Forest as AONBs. It would be somewhat strange for the Government to include this question if it didn’t have something in its mind about new areas. This question is a fundamental one. I’m not familiar with the situation regarding AONBs but for National Park Authorities (NPAs) this matter is critical. Currently NPAs have powers relating to planning and strategic planning issues but no real powers when it comes to enhancing the landscape. They can attempt to influence things by acting as the ‘ring master’ but they have to rely on other bodies who have power and the funding (through the agri-environment schemes) such as Natural England and Defra. There has long been criticism that these national schemes do not always take account of local circumstances and are viewed as being run by ‘outsiders’ who do not understand the specific issues within a regional National Park. As a result, National Parks England (NPE) have been looking at the future of farming within National Parks – see here for the outputs from a recent task and finish group. NPAs regard traditional approaches to livestock farming as essential for the management and conservation of landscapes, habitats and the cultural heritage that makes National Parks special. NPAs see themselves as having a central role in shaping the future of farming and land management so that a ‘triple dividend’ results: enhanced environment, improved productivity and more vibrant communities. They argue that the current system is silo-based (different funding streams being poorly integrated), management is by prescription rather than the use of local knowledge and empowerment and that currently schemes are risk averse rather than innovative. An entry level voluntary scheme, open to all farmers for which there would be certain management obligations and some cross compliance. 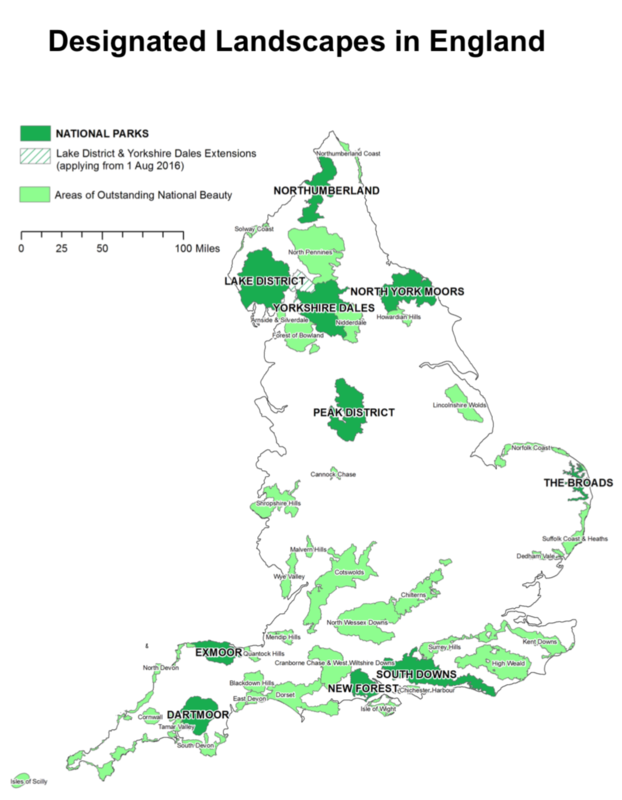 The scheme tailored to individual National Parks. A higher level, locally-led agri- environment scheme. FARM Plus would be focused on enhanced levels of environmental management to deliver public goods. Whilst also facilitating the production of high quality food through sustainable farming systems. The aim is to maximise delivery across all these benefits rather than a narrow focus on one or two and to allow local flexibility in setting priorities (my emphasis). Be focused on local needs and opportunities whilst recognising national priorities. Encourage collaboration between farmers or within farm clusters to deliver sustainable improvements at a landscape scale. Be outcome focused – engaging with farmers to involve them in agreeing environmental outcomes that they will deliver mechanisms and take part in the monitoring of outcomes. Be evidence-based – ensuring that monitoring results are understood and used by the farming community to inform management in a virtuous circle of innovation and learning and offering reassurance to the public that they are delivering the agreed outcomes or identifying actions to address any concerns. Be proportionate – as far as possible light touch, easy to understand and to sign up to, with common sense flexibility on measurement and reporting. Offer multi-year agreements with the length of agreements related to the outcomes being delivered (i.e. long-term agreements for complex landscape-scale delivery on areas such as commons). Include the potential for capital as well as revenue payments (e.g. capital payments for key landscape features such as stone walls and hedgerows or investment in water source protection and natural flood management). Provide the opportunity to integrate private sector payments for natural capital/ecosystem services alongside public payments, following the Natural Capital Committee’s recommendations. Integrate with other environmental and rural support programmes to multiply benefits and avoid perverse incentives. A key part of our vision is for local delivery of integrated solutions to deliver a triple dividend: enhanced environment, improved productivity and farm profitability and more vibrant communities. National Park Authorities are well placed to facilitate community-led local development programmes that link environment, economy and community. These programmes would include grants but should also include loans (i.e. a revolving fund rather than one-off injections of capital). There should also be the opportunity for revenue spend. This sounds like an integrated scheme which would put NPAs in a much stronger position than the one they currently occupy. The implication also appears to be that NPAs would run and administer the schemes – this has the advantage of ensuring that all public goods are included as outputs but does beg the question as to where this leaves Natural England in the overall scheme of things. Would such an approach favour National Parks to the detriment of the wider countryside? I’ve seen people furrow their brows at these proposals and heard others say ‘things have moved on’ since NPE published their ideas. It will be interesting to see whether these plans re-emerge during the NP Review hearings. Funding for NPAs over the past few years has been a roller coaster, for example Dartmoor NPA has had its funding cut by 40% since 2010. This has led to a dramatic cut in staffing levels and various work streams. Whilst many NPAs have been able to access other funding streams such as from the Heritage Lottery (e.g. Dartmoor’s More than Meets the Eye Project) and private sector money (e.g. 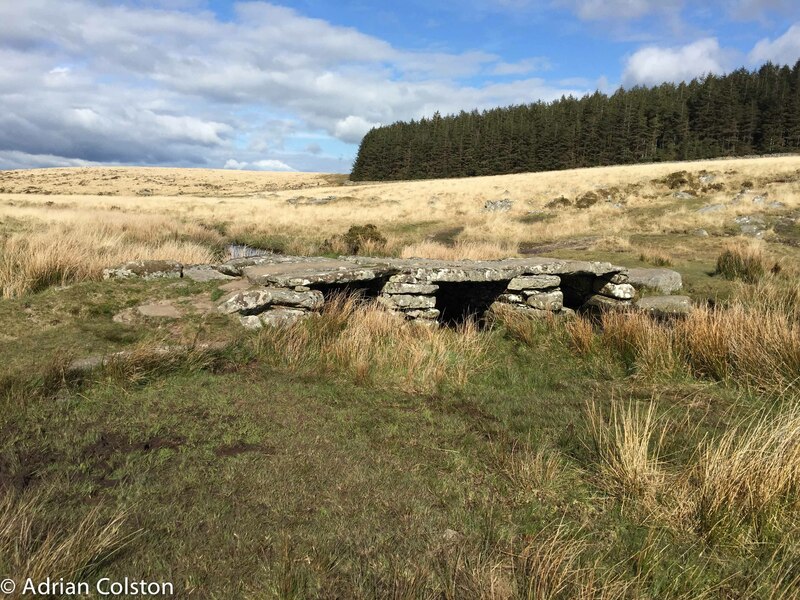 Dartmoor’s Mires Project) this has not made up for the earlier cuts. If NPAs are to play a role in delivering the Government’s 25 Year Plan they undoubtedly need stability in their funding. Is there scope for expansion? And if NRAs are to take a more active role in future agri-environment and wider rural development schemes they undoubted will require additional funding and staffing. 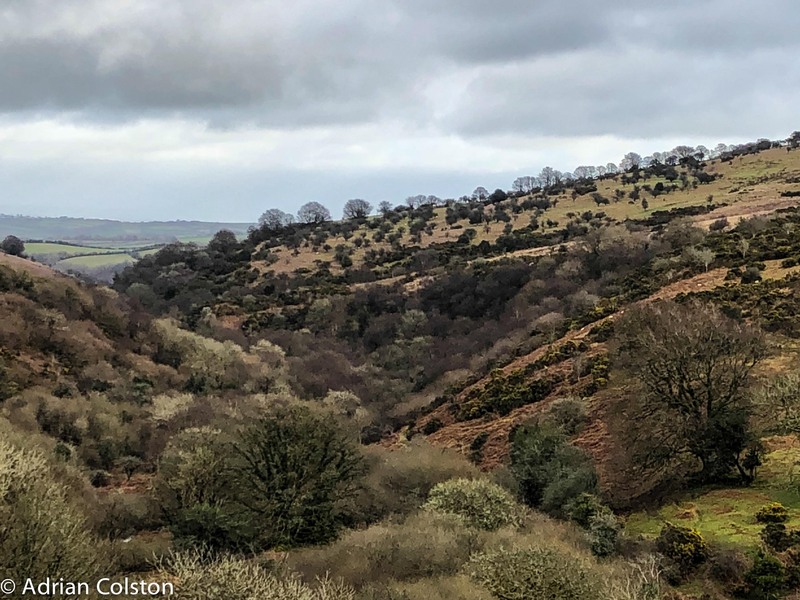 Efforts have been made to increase income streams via fund raising and in Dartmoor’s case through the introduction of car parking fees, but additional Treasury revenues will also be needed. I’ve outlined above the opportunities to enhance the environment via the NPE’s FARM and FARM Plus schemes above. Whether these specific proposals are adopted or not it seems more than likely that enhancing the environment will be publicly funded as it delivers public goods. The current direction of travel also seems to indicate that schemes will be locally led, use local knowledge by engaging with farmers to involve them in agreeing environmental outcomes which can then be monitored. With regards to biodiversity outcomes this may prove somewhat problematic and the search for ‘favourable condition’  on Sites of Special Scientific Interest has proven to be very fraught over the past 30 years. A combination of atmospheric pollution, climate change and disagreement about appropriate grazing regimes has meant that the desired ‘habitat outcomes’ may no long actually be achievable. 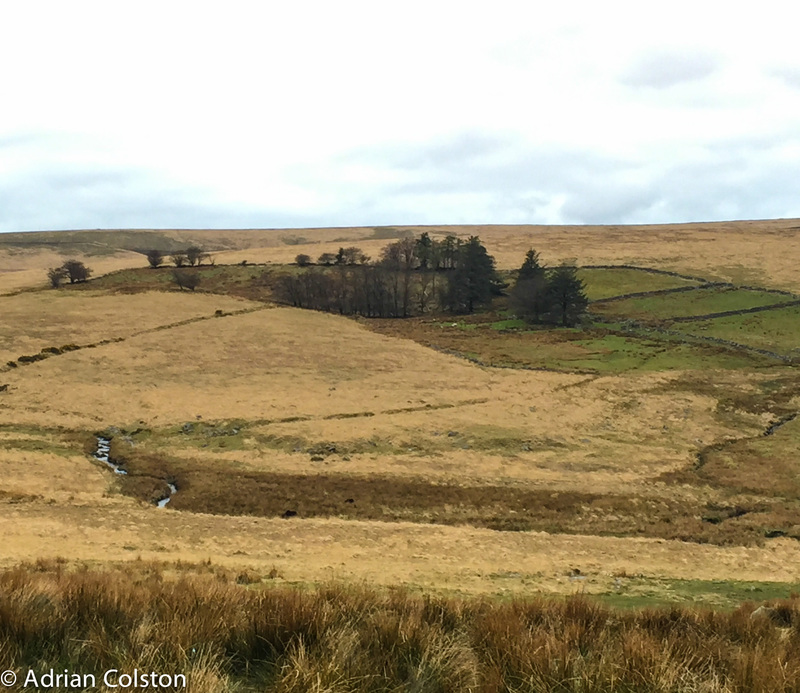 Time and effort needs to be spent to ensure that thought is given to what ‘reconfigured’ landscapes in our National Parks might look like, if this isn’t done an ‘outcomes with monitoring approach’ is meaningless and potentially disastrous for hill-farmers. Hill-farmers need to be able to ‘enhance’ habitats to something beyond ‘favourable condition’ – otherwise there is a great risk of failure. I’ve given a lot of thought to this and to be honest I really don’t know what this means. The plan already covers young people, international tourists, apprentices, NPs for everyone along with recreation, health and wellbeing ……. I will be interested to see what is proposed. Who knows what will finally emerge? But gauging by the language and various speeches by Michael Gove there is enough wiggle room to make hill-farmers, NPAs, traditional nature conservationists, historic landscape people, peat conservers, water suppliers and the cultural historians feel optimistic. That the landscapes that are created via rewilding are more important than those that they replace. Point 2 asks whether replacing an open Bronze Age historic and cultural landscape with a modern rewilded wooded landscape is a gain or a loss? The answer to that question will depend on which of the various upland narratives you support but the dominant policy narrative is of ‘pastorally managed cultural landscapes’. In my experience from Dartmoor there might be a small number of landowners who would support some rewilding but I know of no hill-farmers on the Commons who do. However, of course over time and changing circumstances this may change. Linkages between palaeoecology and ecology are increasing, and the results presented here demonstrate that palaeoecological methods can be used to determine dimensions of past spatial patterning in addition to the temporal trends that are usually offered by palaeoecological study. In particular, the results are useful for conservation strategies by demonstrating variability in spatial diversity of vegetation patterns in the past and pointing towards opportunities to recreate and maintain diverse vegetation mosaics. This suggests that in some parts of NPs it might be possible and indeed desirable to allow some form of rewilding to occur if there was local consent. Others will disagree with this notion stating that the cultural landscapes of today have of course continued to form since the Iron Age and were not just created up to it. Nevertheless, the Fyfe and Woodbridge research is important as it identifies that in certain areas the recreation of more diverse vegetation mosaics has historic precedent. Perhaps NPAs should give some thought to Fyfe and Woodbridge ideas as it might help them with the reconfiguration issues discussed above as landscapes continue to be altered by atmospheric pollution and climate. Favourable condition is the expression used by Natural England to determine whether habitats are being adequately conserved. On Dartmoor currently of the 20,673 ha of common land SSSI, only 1.68% are in favourable condition.